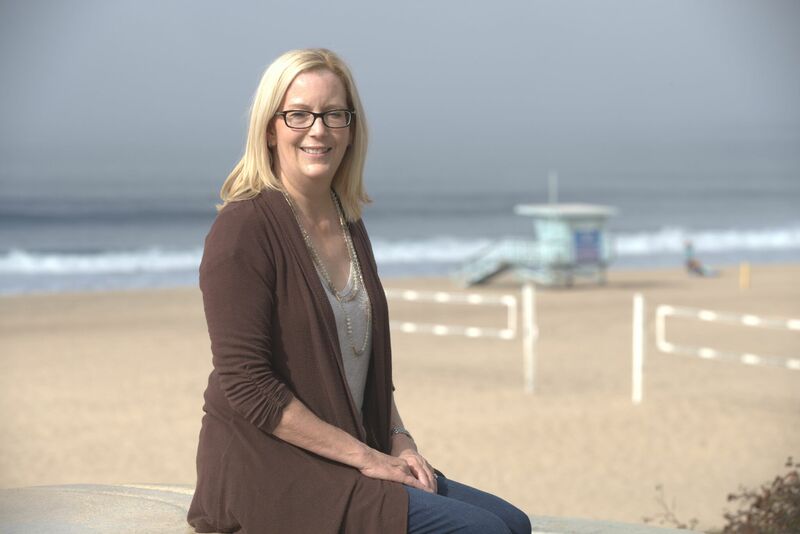 Suzanne Hadley to run for City Council in Manhattan Beach. Elections are March 5, 2019. Paid for by Suzanne Hadley for Manhattan Beach City Council 2019 Committee. © 2018 Suzanne Hadley. All Rights Reserved.